Jody Kriss co-founded East River Partners, a firm which has earned recognition throughout New York and beyond for its accomplishments. The firm’s business model has combined the typically bifurcated roles of investment manager and real estate developer into one vertically integrated company. ERP is a private investment and real estate development firm based in New York City. The Wharton Business School is continually ranked among the top business schools in the country. 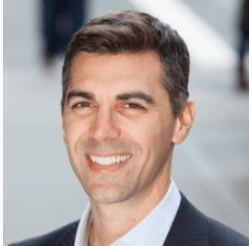 Jody Kriss (in conjunction with East River Partners and other projects) has been featured in articles by the New York Times, The Wall Street Journal, The New York Post, NY Daily News and the New York Real Estate Journal. For East River Partners' work on preserving the Mezritch Synagogue in the East Village, Mr. Kriss and ERP were awarded the Best Adaptive Reuse award in 2017 by the Victorian Society of New York. The New York Times featured an article in December 2015 about a project completed by East River Partners. 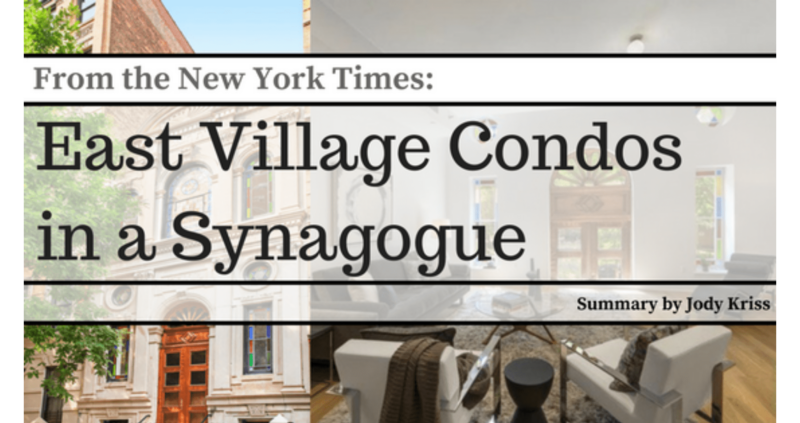 ERP developed three condominium apartments in the historic synagogue at 415 East Sixth Street, between First Avenue and Avenue A. Here is Jody Kriss's brief summary of that article. 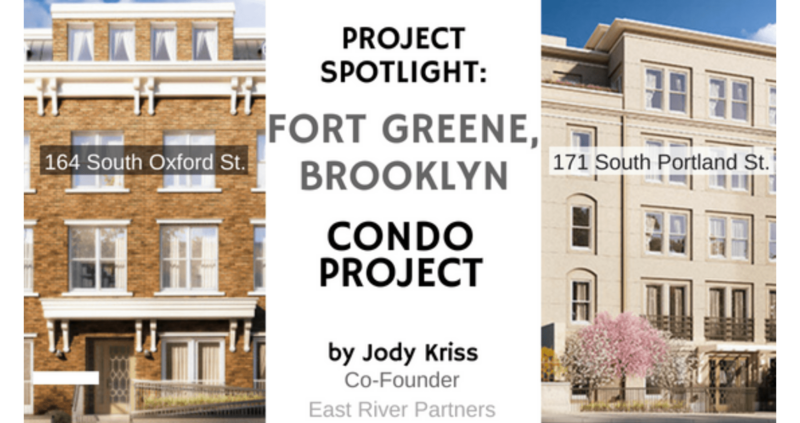 Located in historic Fort Greene, Brooklyn, Jody Kriss and East River Partners developed 16 stunning residences, spread over 2 adjacent addresses. The properties at 164 South Oxford Street and 171 South Portland Avenue feature two distinct facades, but are connected by a 60-foot rear yard. 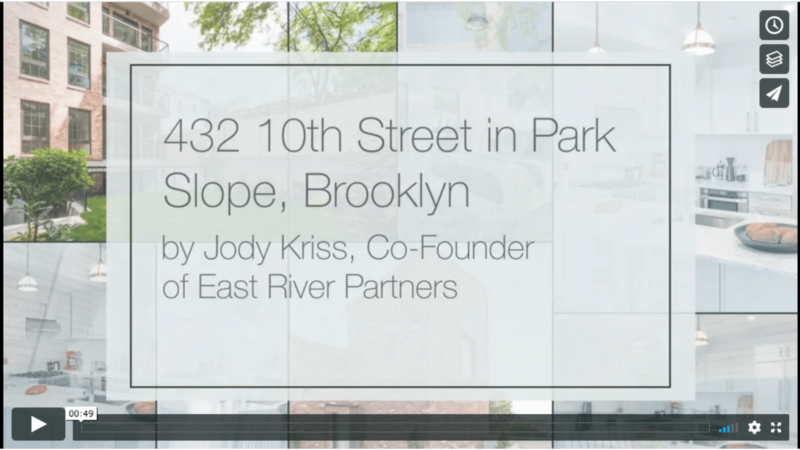 In 2017, East River Partners completed and sold the property at 432 10th Street in Brooklyn’s beautiful Park Slope neighborhood. The 5-story building features four condos, one being a garden duplex that occupies two floors.